While most people in the architecture and design community appreciate that EIFS deliver superior energy efficiency and exceptional design versatility, not everyone is convinced that EIFS can be counted on for durability in the face of extreme weather. 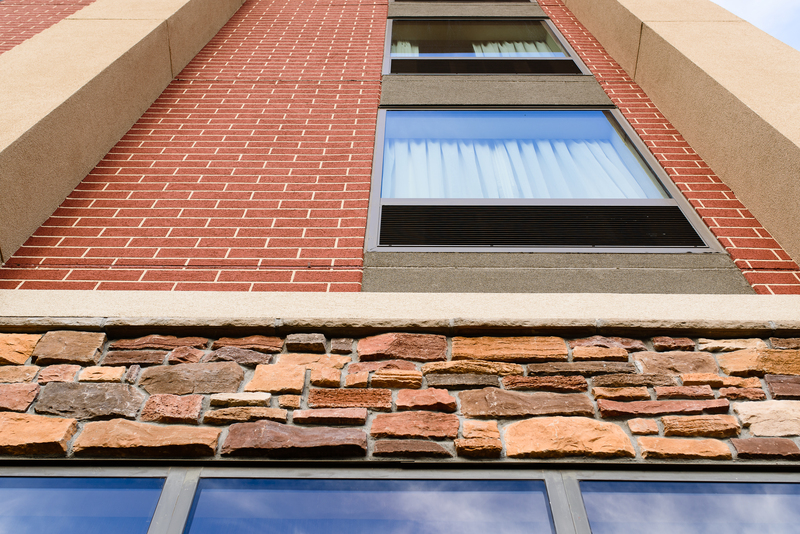 Testing has confirmed that EIFS can provide exceptional durability. But beyond mathematical formulas and contention over testing procedures, there is abundant anecdotal evidence of the resiliency and long-term performance of EIFS. “Beyond that known aspect of EIFS,” he wrote, “The industry now also has ‘high-impact’ base coats that can provide even better in-service impact resistance in a typical application; and when combined with heavier reinforcing mesh, can achieve ultra-high impact resistance without the necessity of multiple layers of reinforcing mesh.” Pedracine also makes note of the intrinsic tie between the durability and longevity of EIFS by reminding us that the EIFS-clad Mall of America will celebrate 25 years in August of 2017. 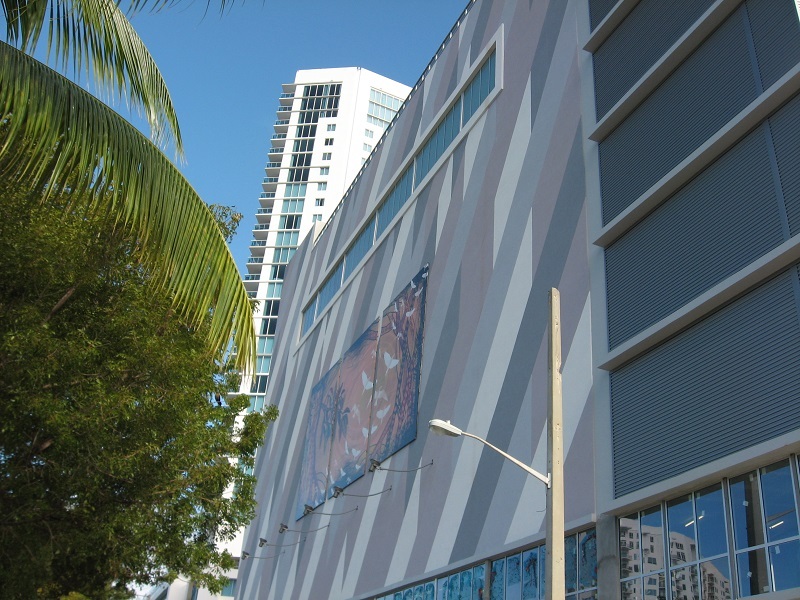 As one of the largest and most trafficked malls in the country, it’s a direct nod to EIFS’ ability to stand the test of time. Building codes and regulations in hurricane-prone regions are increasingly more stringent, with a greater emphasis being placed on building materials that offer improved durability and protection. 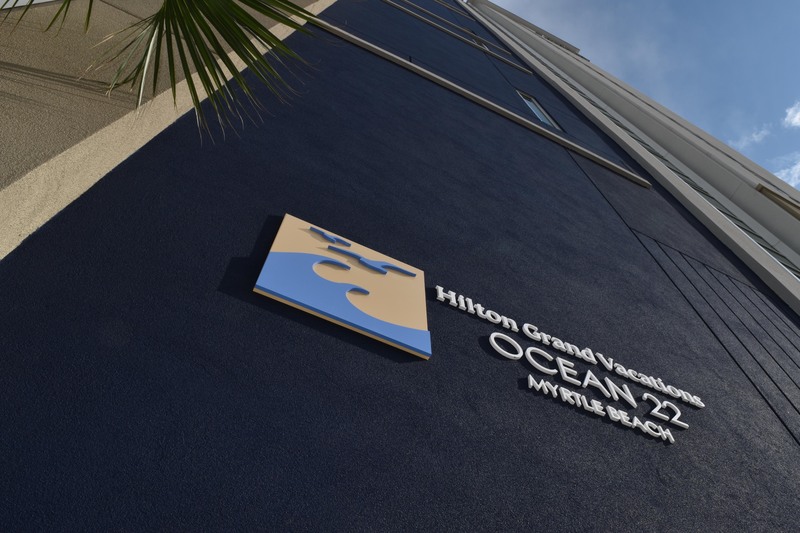 An exterior cladding system that is tested and approved for high-velocity hurricane zone performance is critical to ensure a building can tolerate powerful winds and the impact of windblown debris during a hurricane. EIFS manufacturers provide cladding options that withstand high winds, air and water infiltration, and are impact-resistant to airborne objects. Many of these assemblies hold current Notice of Approvals (NOAs) from the Miami-Dade Building Code Compliance Office. We may not see hurricanes every day, but over time, every region of the country is subject to high winds and severe storms. When you recognize that it does not take a storm to create an impact – that literally anything that is large or heavy can damage a wall – employing exterior wall systems that are tested, proven, and can incorporate components such as higher-impact mesh and base coats to increase the life expectancy of your building really does make a lot of sense.